The Newpark Hotel in Kilkenny is a 4 star hotel situated on over 40 acres of parkland. 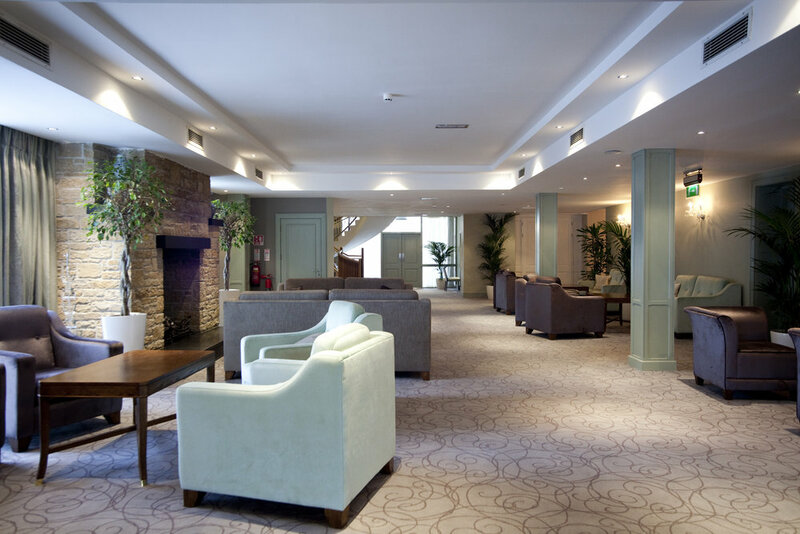 NLCE were commissioned to carry out a full refurbishment of the Newpark Hotel including bars, restaurant, hotel lobby and main function room. Rooms in the Newpark Hotel are now one of the most sought after in Kilkenny city with elegant banqueting suites and spacious conference facilities. NLCE also completed the refurbishment of the luxurious hotel leisure centre which now includes a state of the art fitness suite, heated swimming pool, jacuzzi, sauna and plunge pool. The new leisure facilities incorporate the ‘Escape’ Spa and outdoor vitality pool which act as big attractions to the hotel for tourists.